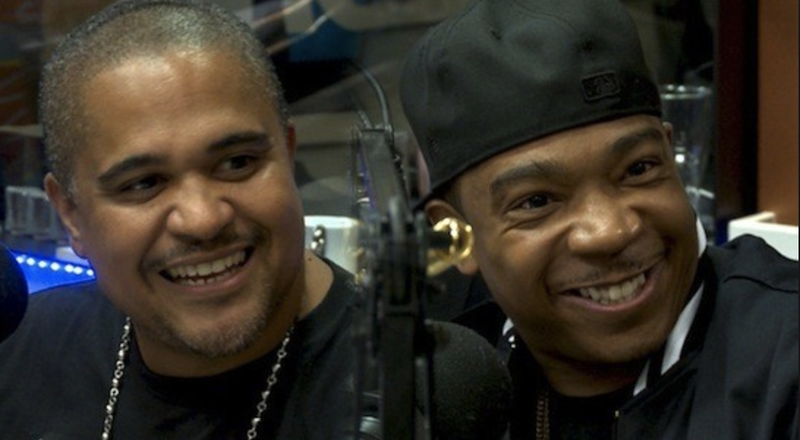 According to The Jasmine Brand Irv Gotti and Ja Rule have joined the cast of Growing Up Hip Hop NY. The Jasmine Brand also reports rapper YoYo will be appearing on Love and Hip Hop Hollywood next season. Growing up hip-hop is where the old heads go when they have fallen off. It beats being a walmart greeter. Ja is cool but Irv is such a thirsty and unlikeable individual, that I probably won't watch the New York franchise. They look like full blown CREEPS! They both rub me the wrong way. Well a Walmart greeter is still an honest job! Don't knock THEM! I have more respect for a Walmart greeter than a washed up turtle-looking rapper who scams rich white kids with fake music festivals and goes on trashy reality shows.